It’s my 3rd Annual Face Your Fear Week! Today I have a special post for Blacksburg Belle’s Blog Tour for her upcoming workshops on CreativeLive. Many of my clients are entrepreneurs, and we’re always working on ways that they can increase their sales, grow their lists, and create brands that their ideal clients and customers can’t get enough of. But I’m often met with tons of resistance when I suggest they make their own digital products. This completely baffles me because I’ve had much success with my own digital products. I’d rather sell other people’s stuff. 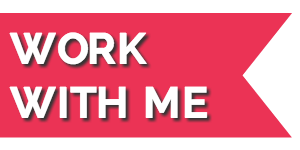 I’d rather work with my customers in person. My teaching method or skill won’t translate into a written product. Well, I say “boo!” to that! This is Face Your Fear Week, so we’re going to confront your fears about digital products so you can cast a spell on your ideal customers. Here are 5 spook-tacular reasons why you should create your own digital products. 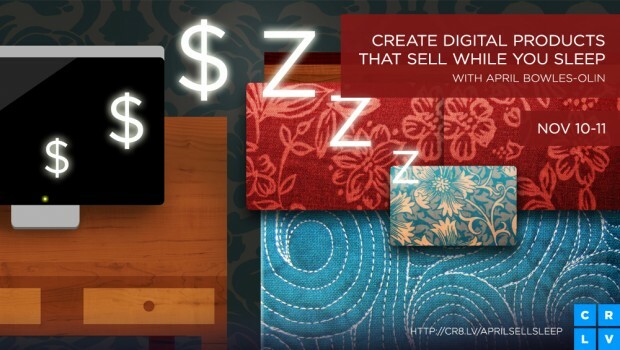 Everyone loves the idea of “making money while you sleep,” and that’s exactly what digital products do. 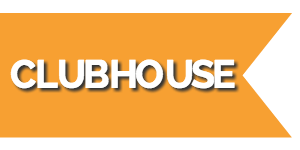 You create the product, link it to a payment processor, publish a sales page, and you’re done! Your product is then available on your website for people to purchase at any time, even when you’re catching some ZZZs. For example, my Life Editing for Beginners Home Study Course is ready for a customer to purchase day or night without me having to do anything to process the payment. This is the definition of passive income. Your email subscriber list is your best marketing tool, so it’s important to get people to sign up. Unfortunately, inserting your opt-in box into your sidebar with a note saying, “Sign up for my newsletter!” isn’t very compelling. What’s in it for them? A better way to get people on your list is to use permission marketing. That means you give your readers something cool and helpful if they give you their email addresses. A digital product is a perfect gift to build your list and gain their trust. A free digital product is also known as a Valuable Free Offer (VFO), and I’ve helped dozens of women entrepreneurs design their own freebies so that they can build their subscriber lists. Having your own digital product on your website is an indicator of how much time and effort you’ve put into your business. 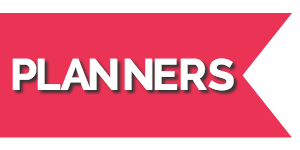 It makes me sad when I see people plaster their websites with ads from other companies instead of selling their own products and services. Don’t encourage people to click off your website! That’s not being a business owner—that’s being a salesperson for someone else’s dream. Own your expertise and get them to spend their money on YOU and your fabulous ideas. 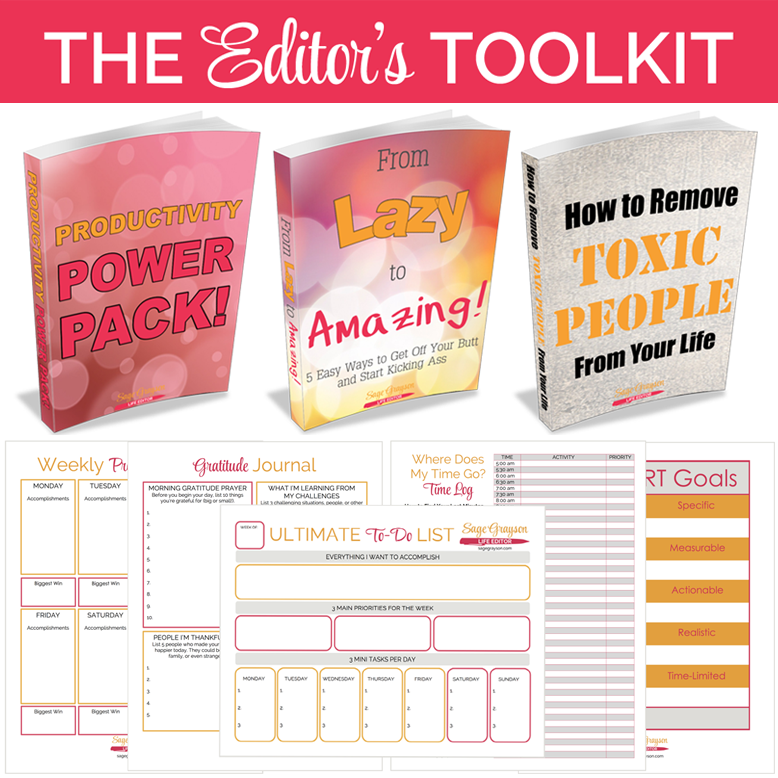 Instead of random ads, I fill my sidebar with buttons for my digital products including my free resource the Editor’s Toolkit. Of course you want folks to buy your most expensive packages whether you’re selling coaching, website designs, art, or any other service. But a lot of people like to get a taste of what you have to offer before they decide to give you hundreds or thousands of dollars. Think of those little pink spoons from Baskin Robbins. A digital product is a less expensive (or free!) way for them to see how you present your knowledge. And if they decide your business isn’t right for them, they’ve only spent a small amount of money. 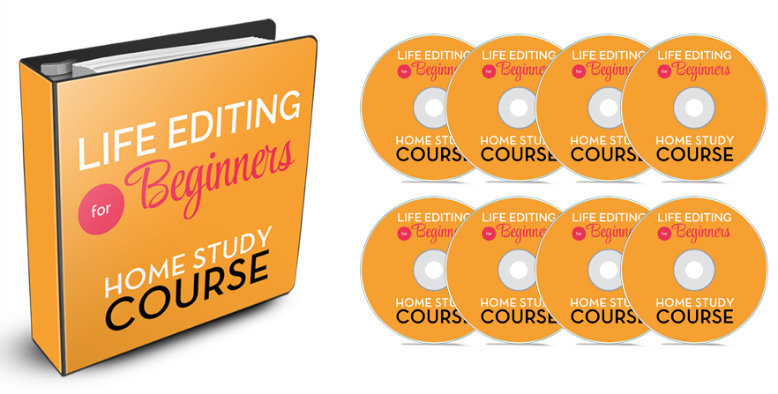 Again, my Life Editing for Beginners Home Study Course is an easy way for people to learn my coaching framework before they join one of my more advanced private coaching packages. I always laugh when someone asks me who designs my worksheets and ebooks. It’s me! Seriously, there’s no need to hire a pricy designer to create your digital products. All you need are a few simple tools you probably already own. My worksheets and guidebooks are made in Microsoft Word and then saved as PDFs. I make a conscious choice to use the same colors and fonts that are in my website theme so that everything looks cohesive. Next, I use a mix of MadMimi, PayPal, and Gumroad to handle the purchase and delivery of my products so I don’t have to do anything manually. Easy peasy! So don’t be scared of making digital products! They position you as an expert, are simple to set up, and help you earn money while your sleep. Want more help facing your fears? 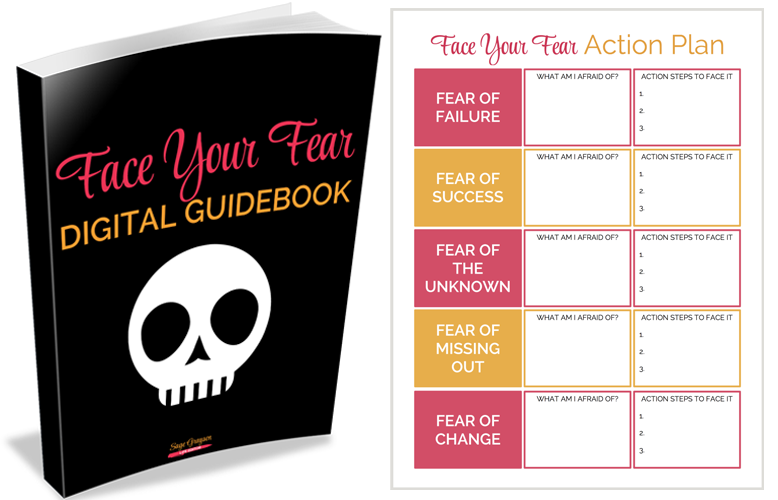 Download my new freebie, the Face Your Fear Digital Guidebook. 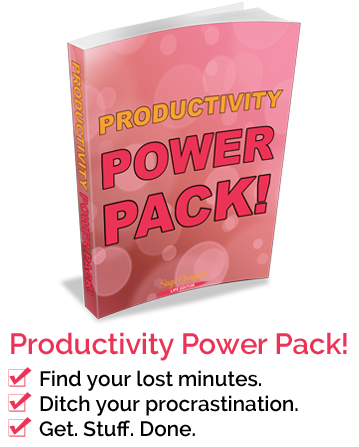 Face your business fears with this free guidebook and worksheet! 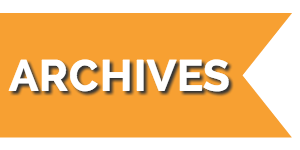 The Face Your Fear Digital Guidebook is one of dozens of free worksheets, ebooks, videos, and other resources in the Editor’s Toolkit. 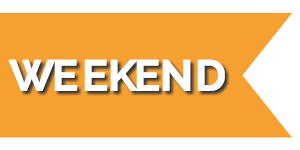 Click here to get instant access. There is so much information and encouragement here Sage! Not only in this post, but in your entire blog. And it’s designed beautifully. Love “life editor” — it’s perfect. All the best! And I’m so excited you’ll be on CL again with April! Yay! Great post and theme! Digital products are awesome! Will you be in the audience again in April’s course? Great points Sage! 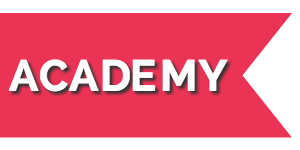 I can’t wait to dig into creating and selling digital products after April’s course. Thanks, Sarah. I’m crazy excited for April’s course too! Aw, thanks Ann-Marie. 🙂 I adore April so much, and it was an honor to be in the audience of her previous workshop. I can’t wait to learn about digital products too. Yay for facing your fears and getting over it to create lovely digital products that help you make more money and grow your business! I loved this post (which is no surprise to me). Thank you so very much for taking part in the blog tour and offering some serious smack down to entrepreneurs who are moaning about the silly (and sometimes real) stuff. Hi Sage! You’ve got digital in the bag! I think I need to download your Face your Fear Guidebook.. I’m still a bit afraid of making digital products cuz I figure how can I make accounting interesting for creatives? I’m sure going to try, though.. wish me luck! You can do it, Lisa! If you’re enthusiastic about your business, then your ideal customers will love it too. Sage you are already the STAR of digital products, but it’s great that you are always learning and improving! I hope you get to join us in the front row for this course. When are you going to teach a Life Editing course on CL? Let me know, because I so want to be in studio for that! Sounds like you are well on your way to conquering digital products! You rock! I just downloaded your guidebook and Im excited to dive into this world. Looking forward to learning from April alongside creatives like yourself. Loving meeting everyone via the blog tour!